We could constantly rant about the benefits of website translation. Your current customers feel respected and supported by customer service in their language and your brand becomes personalized for them. The result? The message with the native touch that brings the loyalty of the customers. Another thing that might happen when you translate your website; the search engines may finally start to reply to your advances and you might see this organic curve rising in Analytics. But what is crucial is the growth that comes with making your business global. The ability to speak to new, potential customers in their language is powerful. Only then you can start thinking about the income – because when you have that great product and the voice of your brand is heard – the revenue will follow. The question that we stumble upon everywhere is as follows: but how much does it cost? We get it, but we’ll rephrase it to obtain the one that everyone is really ought to ask: How Much Should Website Translation Cost? From Point A to B: How Much? The Translation Technology Costs are something completely separate to the translation itself and they are based strictly on the translation solution that you choose. Why should you pay for it, anyway? Because it scales and organizes the whole process, makes it easy for you to add new languages and takes care of resources, time and budget. A Translation Management System is the most efficient Advanced Translation Solution that includes the work of translators, managers and developers who will make the whole process smooth and easy. In short: Technology Costs are simply about the execution of the project. When it comes to Translation Costs themselves, they are usually measured by cost per word. To give you a broader perspective, let’s go in depth into an example of our website. Tet United website has about 14.000 words on it, including blog content.Our software has about half of that, with a lot of repetitions. 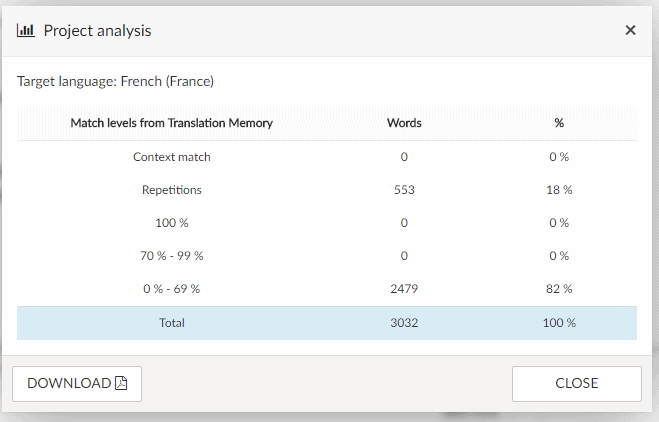 In total, given repetition analysis, we’d have about 15.000 words, which is roughly 60 A4 pages of text up for translation. A rough estimate for German translation is $0.15 per word in great quality. Count 15,000 x $0,15 in your head, BUT don’t forget that you don’t pay for the repetitions. The matching algorithm may help out with about 1/3 of the entire content, leaving us with roughly 40 pages to translate. By using translation memory we save on about 8.000 words which would normally have to be translated. If you want to check out how to budget website and software translation projects and how do they help you remain coherent, check out this blog post (with a free budgeting template!). Let’s go back for a second to the technology costs and just mention that an advanced translation platform will provide you with a cost estimate. 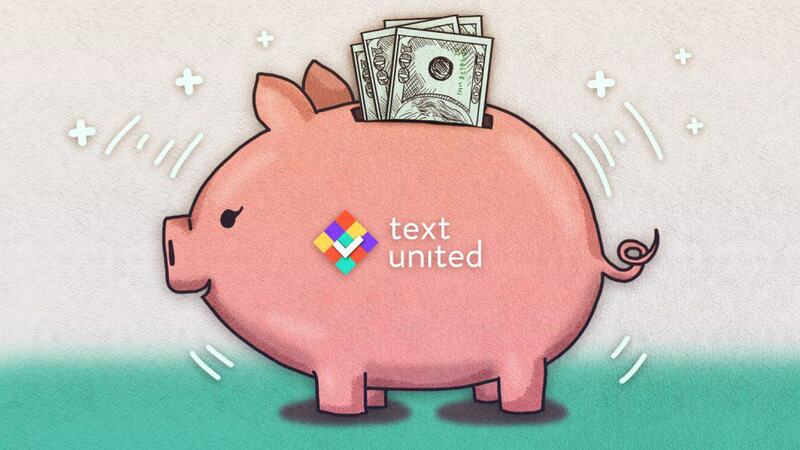 Text United is now starting to use a simplified HTML filter for cost estimation analysis. What does it mean? In short, processing of one page takes less than 15 ms, which allows the user to see the cost estimation in just a few seconds. In case of very large websites, it takes only minutes. #6. If a user decides to create a project, all the pages saved locally to middleware are injected into a buffer (to a database) and then synchronized with a translation project. #7. Depending on a project type, its then offered to Text United or gets accessible internally to the client. In short, you see the cost estimate of the website based on technology and number of words. Now You Not Only Get a Cost Estimation In Seconds But You See The Future Savings While Staying Content-Consistent!